The mission of Hickory Tavern School is to create a community of learners who are responsible and productive citizens. The vision of Hickory Tavern School is to be a school of excellence and equity in educational practices for each learner. 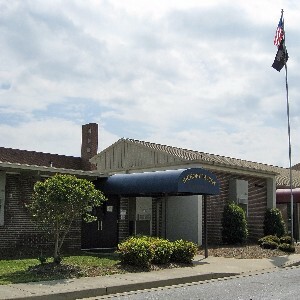 Hickory Tavern School qualifies as a school-wide Title I school. This means the school receives services and materials in addition to what is provided by the school district. 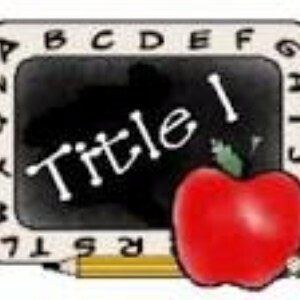 Title I funds are provided through the federal government. This year, our school will benefit from the following additional resources. Because of the geographic location of the Laurens 55 school district, road conditions may be fine in some areas, while other areas are hazardous. Student safety will always be our number one priority in making a decision to close or delay opening schools. In honor of World Read Aloud Day, teachers and staff at Hickory Tavern shared their favorite picture book with the school via video. Click on the links below to watch! 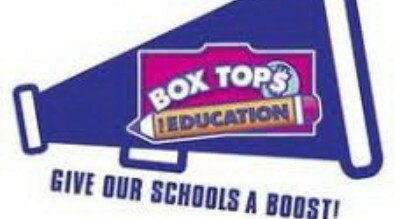 Hickory Tavern School's PTA is collecting Boxtops for Education. This is a great way to help our school! Please collect the boxtops and turn them into homeroom classes. The class that collects the most will have a pizza or ice cream party. There will be one class winner from K3-5th grade, and a winner from 6th-8th grade.